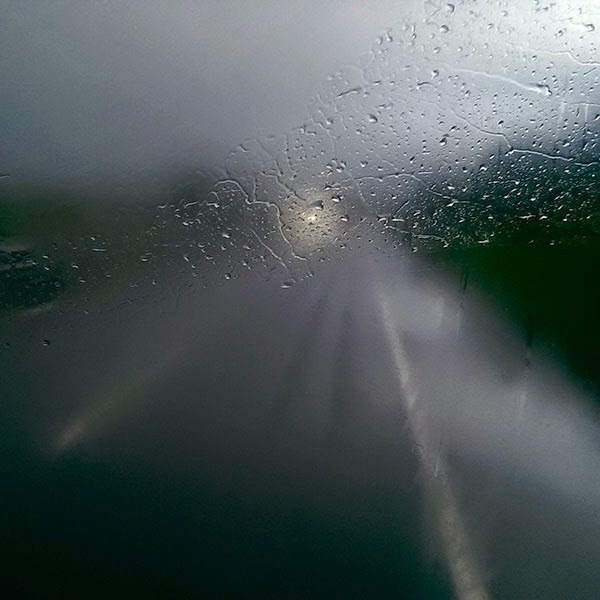 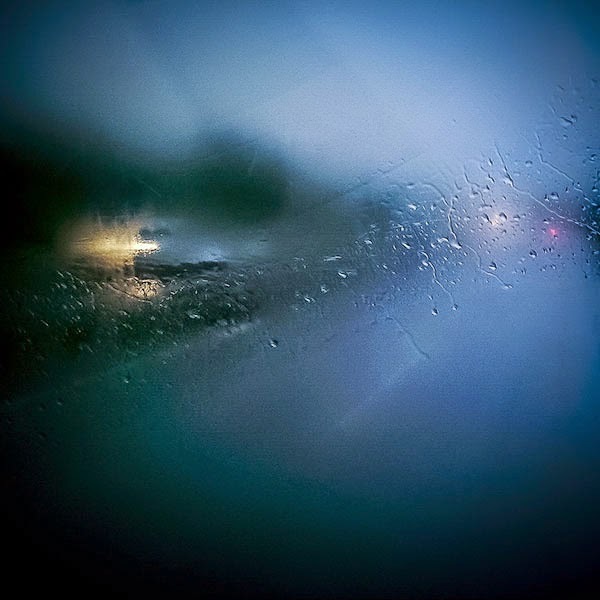 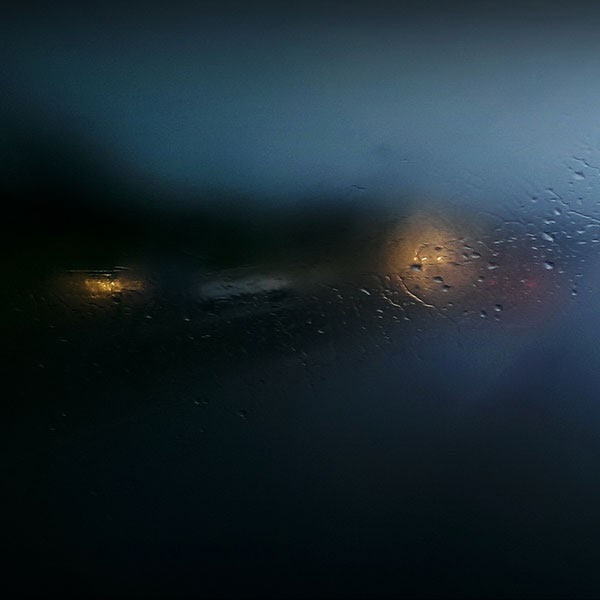 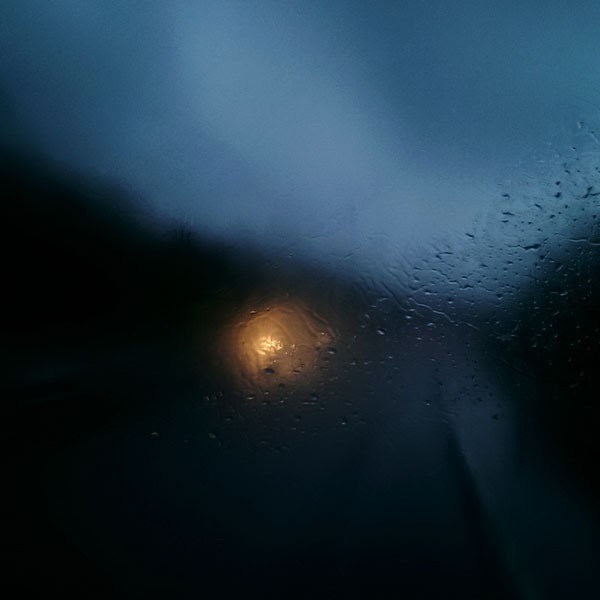 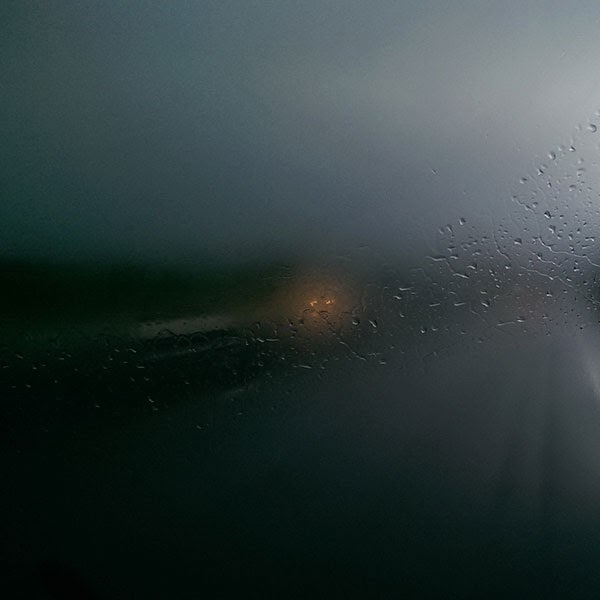 Photos of rain-soaked highways shot from inside a moving vehicle near Rome, Italy. 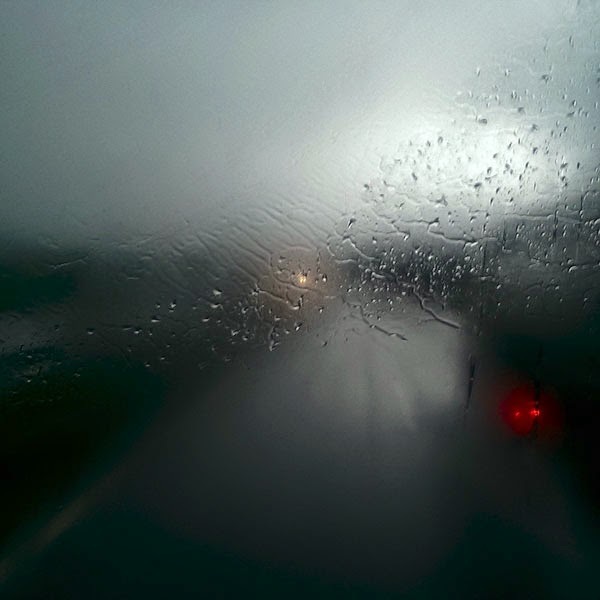 The images have a painterly quality and are somewhat abstract and familiar as we've all encountered scenes like these while driving around in heavy rain. 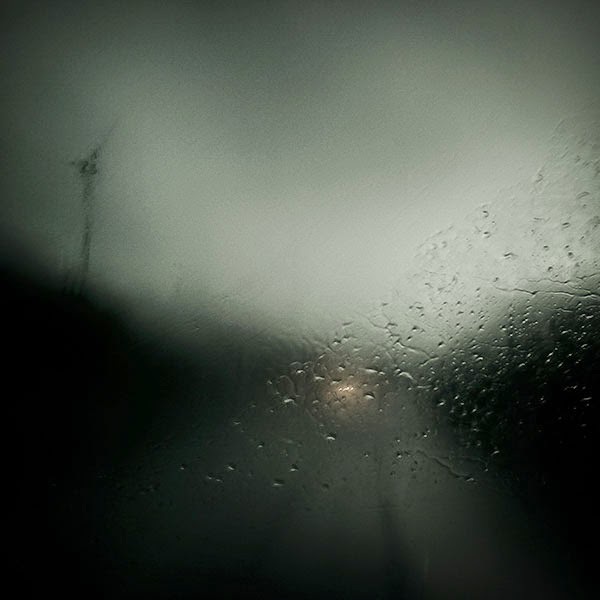 Alexandru Crisan is a photographer based in Romania.